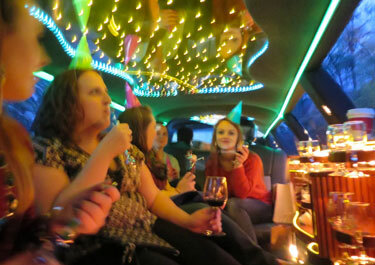 Top Shelf Transportation's tours are customized to suit your wishes. If you know where you would like to visit, if you want more time at the vineyards to relax, or if you want to visit as many as possible, we make it happen. There is no set trail, no set itinerary, no strict rigid time frame to stick to. All you need to do is relax and enjoy Top Shelf Service at reasonable prices. 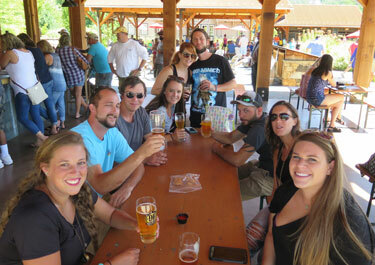 If you don't know where you would like to go, this is no problem, our knowledgeable guides will choose your stops based on what you enjoy drinking. Choose from regional tours or let our professional wine trail guides assist you in creating a tour especially designed for you. Either way, relax, you are with us. Not into wine? There’s still plenty of spirit to be had in C’ville. Tour breweries, distilleries, cider houses, historical sites or a combination thereof. 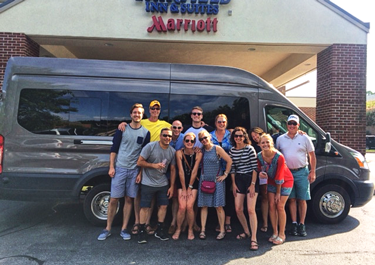 Tours are what we do best, turning moments into memories. Experience, a well-rounded day with multiple, fun stops. 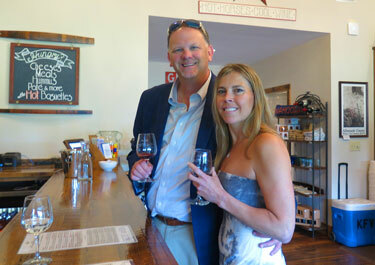 Begin with wine tasting, then on to visit the local spirits, and finish with a brewery. It's the best of all worlds! Before single life ends, let us help you party with your friends. 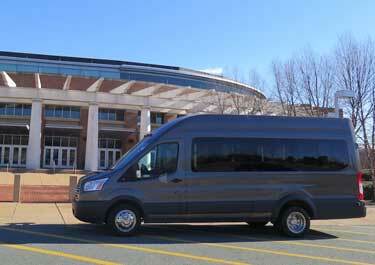 Choose from a variety of vehicles, from luxury stretch limousines with seating for up to 10 to our 14 passenger Transit. 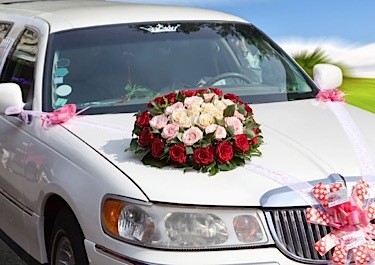 Whether you celebrate with brew, whiskey, cider or wine, we’ll do the driving and you’ll have a good time. Top off the night of your life with a Bentley and get away in style! Get the wedding party there on time. But before all the wedding planning begins, book a proposal package. Create the perfect setting to ask the most important person the most important question. Memorialize the moment with professional quality photographs and customized cake! We are a world class luxury transportation company with a reputation for unmatched hospitality providing all your chauffeured transportation needs including prom night, special occasions or functions, dinner excursions, sporting events, concerts, tacky light tours, airport or corporate group transportation.